It’s the little things that make the difference in car ownership. Sure, you might own a 10-second Subaru Impreza, but it’s the work you carried out on it yourself that makes it special to you. Little mods, photos you’re particularly proud of or even just small design cues that really appeal to you on some level are all potential building blocks for the bond between you and your car. 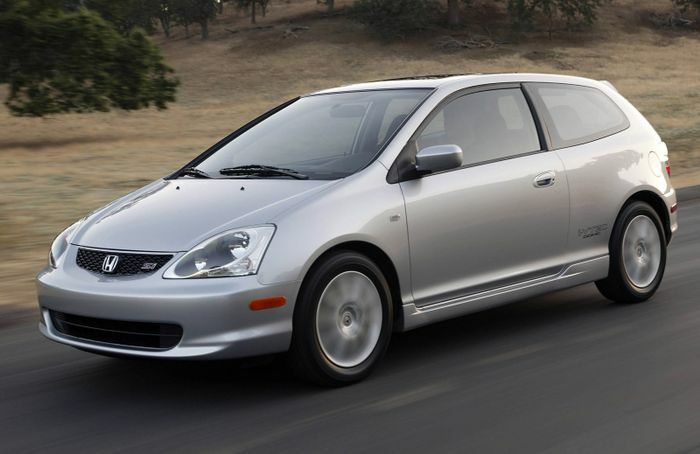 That’s why we’re a bit sad to learn that the three-door hatchback is on the endangered species list. 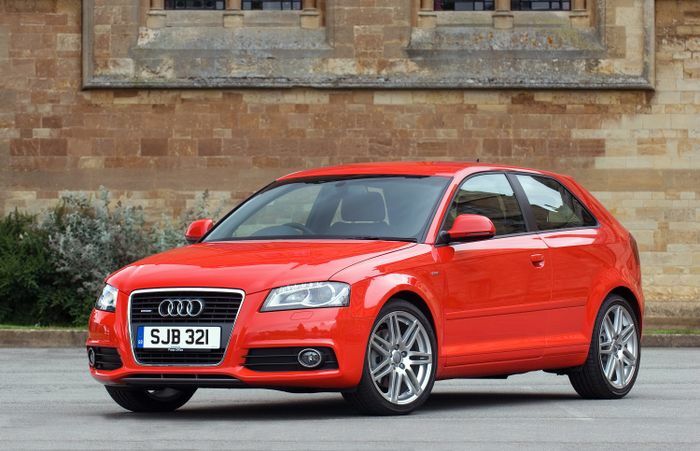 A three-door car was always the one that we wanted when we were first setting out into the awesome world of driving. A three-door version of an otherwise ordinary (and therefore affordable) model was the sportier, more purposeful-looking version. It was the flawed but more interesting version that said you wanted style before practicality. It was cooler. Sales figures are showing a massive swing away from these less practical machines, though, even among the smallest classes, where paying extra for rear doors used to be seen as a pointless waste of cash. 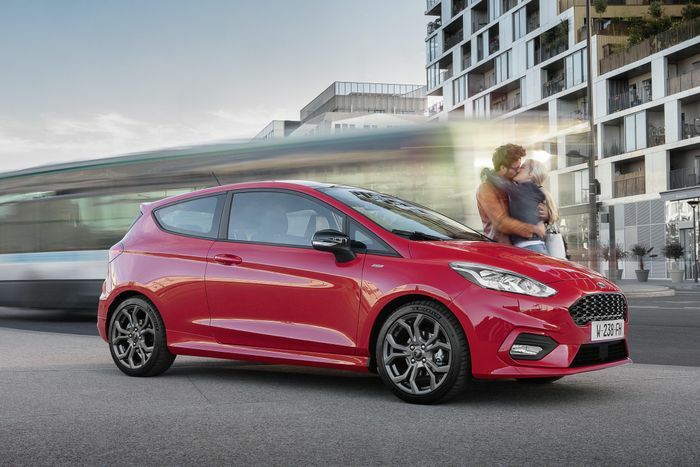 Unless we’re much mistaken, as recently as six or seven years ago the sales mix was still in favour of fewer doors among superminis like the Fiesta. 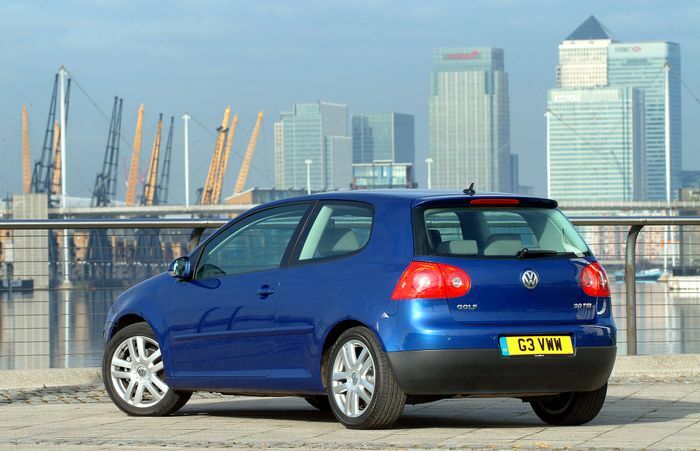 You still can pick up new three-door cars, of course, particularly among small cars, but the larger stuff; the kind of thing you might look at as a second or third car after passing your test, is dying out. Audi says that the next A3 is ‘likely’ to drop the three-door model, while Ford, Honda and Opel/Vauxhall have already done so with the Focus, Civic and Astra. Going down a class, the Seat Ibiza and Renault Clio both come with five doors only, and that number could easily rise in the coming years. 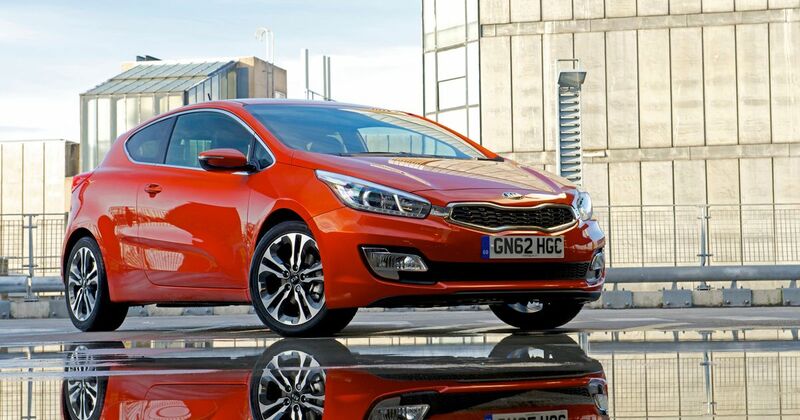 Kia has more-or-less announced that the next Pro_cee’d will be a longer, five-door shooting brake design. We won’t complain if the finished product looks anything like the deeply pretty concept we looked at yesterday, but we do quite like the current Pro_Cee’d GT and we prefer it to the five-door Cee’d GT. We’d prefer to own the three-door. We can’t fight commercial realities. If every car enthusiast in the world went and bought a brand new three-door hatchback every two years then things would be different, but as a rule of thumb that’s not how we work. The world simply doesn’t buy enough new ones any more, and ultimately, as they get dropped the second-hand market will eventually dry up. It’s not the end of the world, but it’s one more piece chipped out of that shrinking sphere of little things we love about cars.